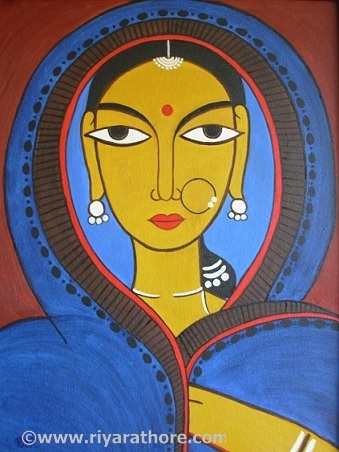 Completed the depiction of India women from Ancient India. Hope you will Like it. You can can also follow the blog for my new work.